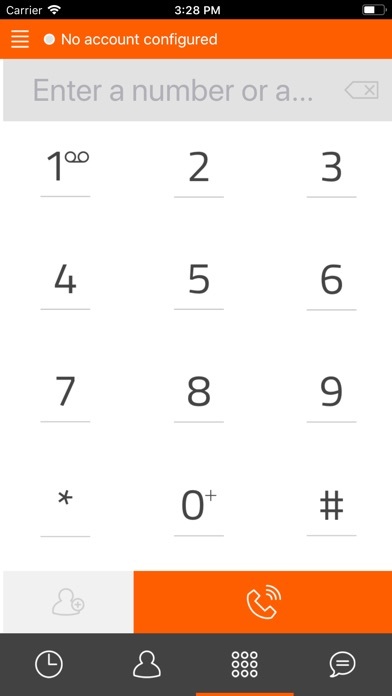 PressTalk is offering free audio/video calls and text messaging. With PressTalk, you can be reachable at any time, even if the app is closed, with a WiFi or 3G/4G internet connection. 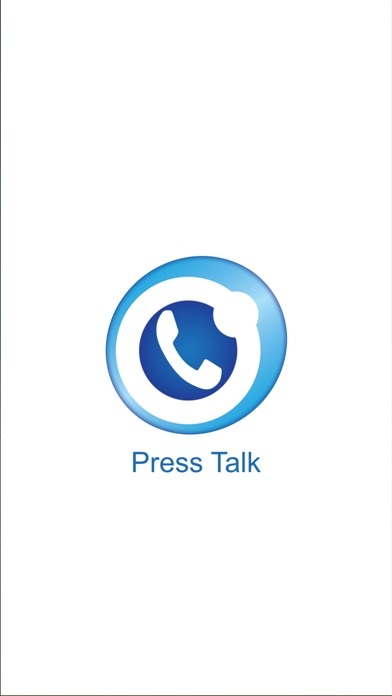 PressTalk key features: * high definition audio and video calls * audio conference calls with various participants * pictures and file sharing * PressTalk accounts reachable at any time, even if the app is closed (thanks to push notifications) * secure communication (encryption options) * compliant with a large number of SIP-compatible VoIP service providers allowing to reach everyone that has a "classic" phone line.